Some years ago I described Gozo’s Victoria International Arts Festival as a “miracle”. The miracle, launched in 1998 is now about to embark on its 19th uninterrupted, annual five-week extravaganza of music and art. It is also the longest running festival of its kind in these islands, with the main emphasis being on music. All the dozens of activities are completely free of charge and take place in various venues, one of which is the intimate Aula Mgr Giuseppe Farrugia, ideal as a chamber for music behind the basilica of St George, which is the most spacious. 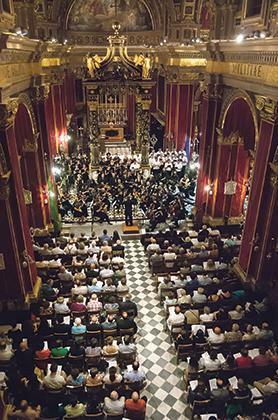 It is precisely at this basilica that on Wednesday June 8 at 8pm, VIAF 2016 will kick off with a concert featuring the Malta Philharmonic Orchestra directed by Joseph Vella with works by Mozart, Vella and Beethoven. Soloists taking part will include clarinettist Godfrey Mifsud and soprano Maria Frendo, who will sing Vella’s song cycle Seħer, a song-cycle in Maltese which was composed for her in 1984. Vella, widely known as composer, director, researcher and editor, is the festival’s artistic director. Along with George J. Frendo (assistant artistic director), Maria Frendo (secretary) and Dennis Xuereb (treasurer), they constitute the four-person team that voluntarily, and armed only with a passion for music and a drive and determination to attract high quality artists, make this annual event possible. However, one needs to also mention the team of enthusiastic young volunteers who help make this event an even bigger success. No less than 600 performers from 20 different countries are taking part. 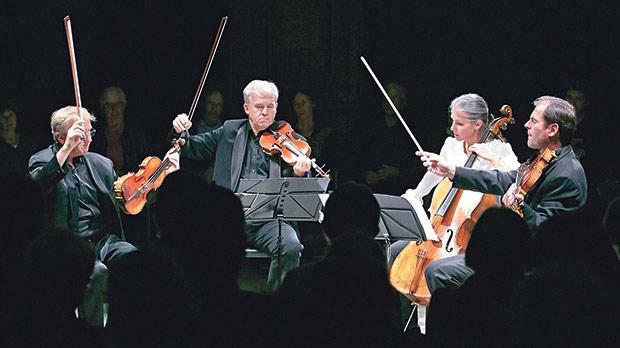 Among them are graduates from the very prestigious established musical institutes such as the Royal College and Royal Academy of Music (London); Salzburg’s Mozarteum; the Juilliard School of Music (New York); Paris Sorbonne; Universities of Oxford, Cambridge, Heidelberg and Delaware (the US); the Conservatories of Rome, Milan, Paris, Marseilles, Oslo, Bergen, Helsinki, St Petersburg, Moscow and Kiev. Apart from some very distinguished foreign participants there is also a wide cross-section of some of the best musical talent from the Maltese islands. Music by no less than 150 composers will be performed and these include five new, commissioned works. Soloists include solo pianists from Juilliard and Mozarteum. Unusual formations such as an all-female woodwind trio and an all-female saxophone quartet will be featured. More familiar line-ups include piano solo, piano duet, piano and strings, piano quintet, string quartet; piano and cello, piano and violin, an organ duo recital, another for solo harpsichord and vocal recitals including one commemorating Shakespeare and one for soprano, piano and flute. There are choral as well as big band concerts. As has been the custom for some years now, the closing concert will also be with the MPO: at the basilica of St George, with Serb violin soloist Andrea Gajic in works by Brahms, Mozart and Tchaikovsky. By then, yet again, there will be a niche dedicated to baroque music on period instruments (June 20-24 inclusive); this year’s The Composer Speaks features Albert Pace (June 29) and an exhibition of Siege Maps: Keeping Memory Safe, Bernardine Scicluna, curator National Museum of Fine Arts, Malta-MUŻA, Heritage Malta) at il-Ħaġar, Heart of Gozo Museum, St George Square (June 10-July 17, daily 10am-5pm). All concerts start at 8pm, except on the following days: June 10, when South Korean pianist Yung Choon Park’s recital at the Aula Mgr G. Farrrugia starts at 7.30pm; the lunchtime concert by the Magdalen College Choir (Cambridge) at St George’s Basilica on June 20, which will take place at noon; and on June 25, a reconditioned square piano will be inaugurated and played by pianist Francis James Camilleri in the festival’s only morning recital (10.30am). 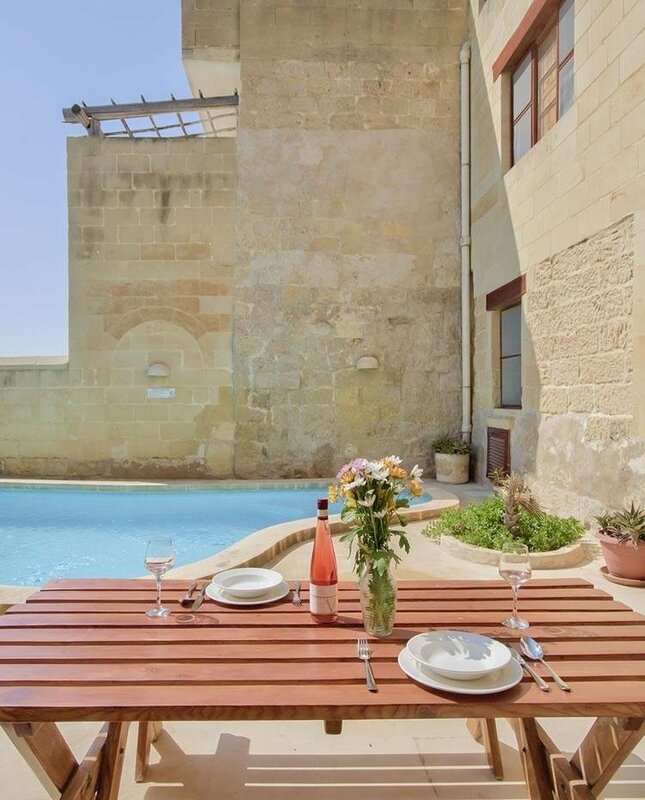 The venue is Il-Ħaġar, Heart of Gozo Museum. Some talented local youngsters have their own Debutants’ Concert (June 29). The latter event is part of an educational project very dear to the VIAF. Masterclasses in piano (upper and lower grades; violin (upper and lower grades) and brass, will be held this month, in July and September. • Entrance to all events of this glittering bonanza is free however, a donation of €100 guarantees patrons reserved seating to all events. For further information and details as to concerts, participating artists and masterclasses, visit www.viaf.org.mt.